A full session of reflexology automatically helps the lymph glands and lymph nodes, which are very important in the removal of toxic waste. You won't always know whether the reflex area you are pressing is for lymph or not. Just let the full reflexology session work proceed, pressing more wherever you feel it more on the hands and feet, including the specific lymph node reflexes. 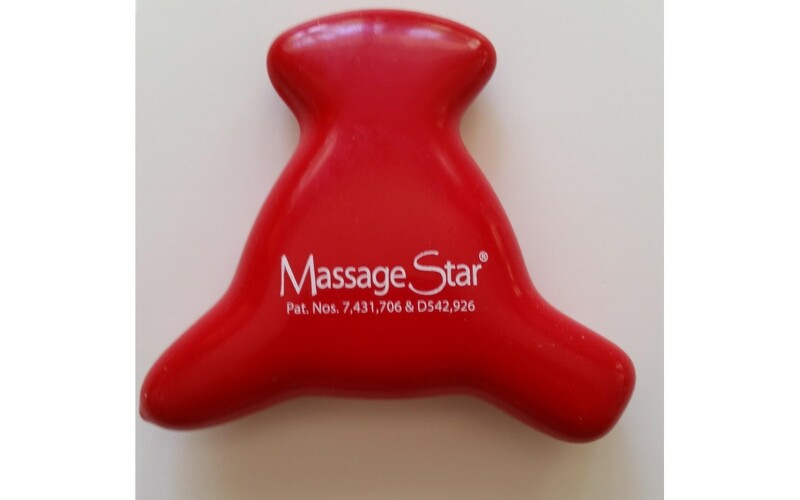 You will be normalizing circulation, helping nerves, lymph, etc, etc. Reflexology relaxes muscle tension, thus releasing blockages. Then the body itself knows (miraculously) what to do to detox, for the lymph and all parts of the body. Under the right conditions the body heals itself, including rejuvenating the immune system. In general we know that exercise is the pump for the lymphatic system and that so many of us would benefit from more exercise. Massage, lymphatic massage and reflexology also help the lymph to move. Reflexology works with self help, and likewise massage can also work with self help massage. Make strokes, going more firmly towards the heart. This can be done plain, with oil or in the bath with loofa, etc. 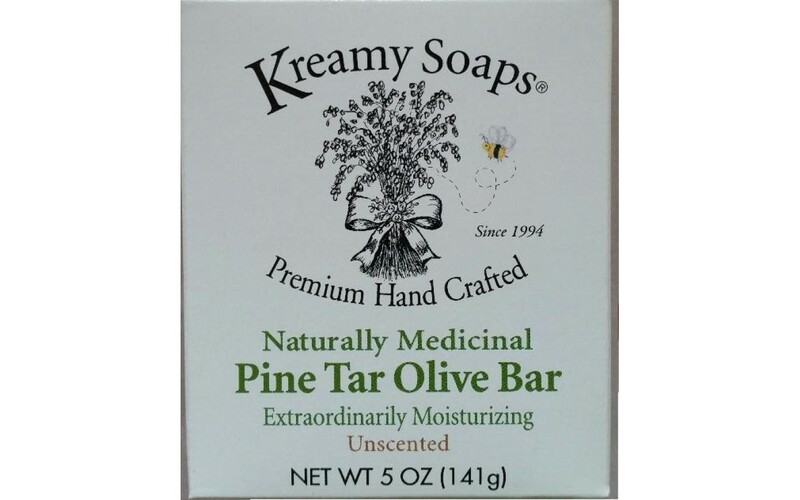 I started a routine of self massage in the bath with pine tar soap, stroking firmly with intention and repeating firmly with loofa. 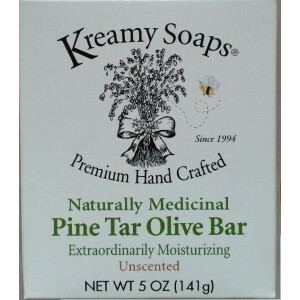 It's the Kreamy pine tar soap with nourishing oils, sold on my website. Obviously diet is important in detox, for lymph and for general health. With some dietary or other cleansing therapies, one might get cleansing reactions. Stored toxins may be released and circulate before being excreted. This can cause some people to experience reactions such as headache, runny nose, tiredness, etc. These cleansing reactions may be avoided or greatly relieved through reflexology’s release of tension, normalizing circulation, strengthening organs and helping the lymph do its job. Once again, it is reflexology to the rescue!